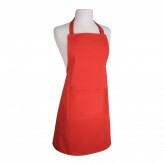 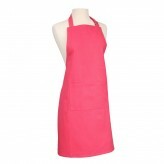 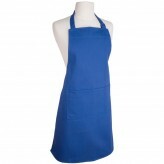 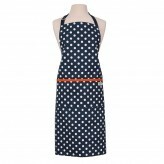 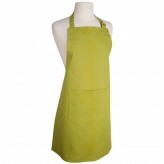 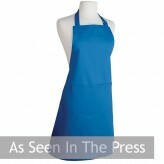 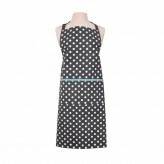 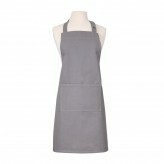 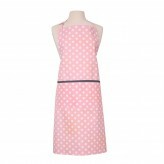 Look your best when in the kitchen and remain protected with our large range of aprons available at Dexam. 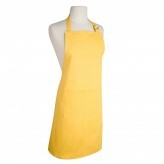 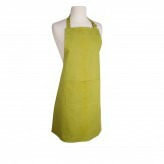 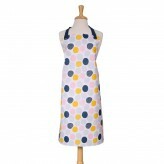 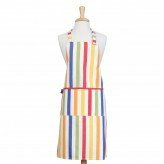 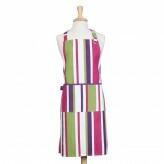 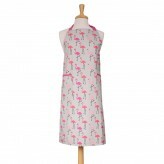 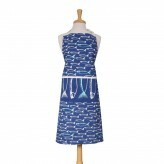 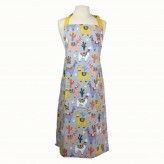 For men, women and children, we have a colourful, bright and fun apron for you. 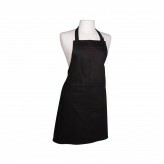 Made from the finest cotton and with adjustable neck straps and extra-long waist ties, get cooking and browse our large range of aprons here at Dexam.